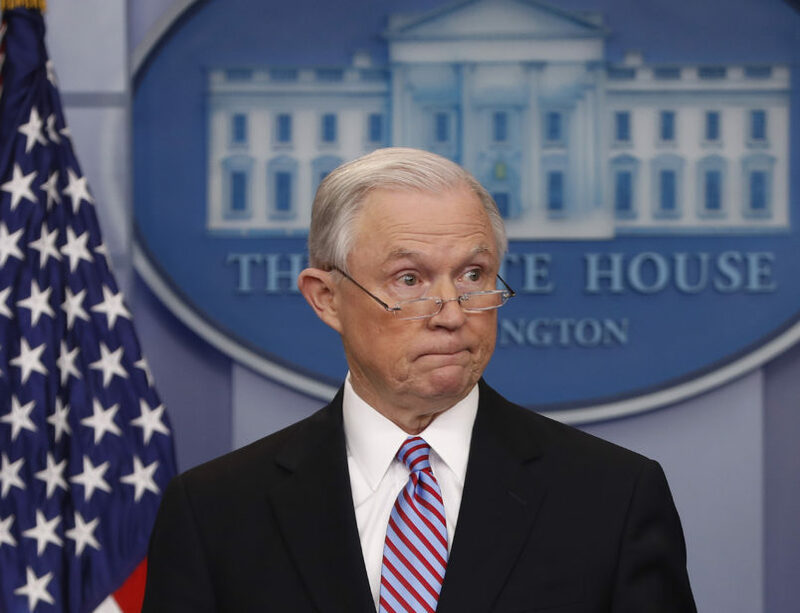 Attorney General Jeff Sessions recently offered to resign as his relationship with President Donald Trump has grown increasingly tense, ABC News reported late Tuesday. ABC News reported, citing two unnamed sources, that Trump “repeatedly lashed out” at Sessions over the attorney general’s decision in March to recuse himself from the investigation into possible collusion between members of Trump’s campaign and Russia to interfere in the 2016 election. Justice Department spokesperson Sarah Isgur Flores declined to comment to ABC News about whether Sessions raised the possibility of resigning. The New York Times reported on Monday that Trump fumed at Sessions for months about his recusal, and believed Sessions’ decision led to the appointment of former FBI Director Robert Mueller as special counsel to oversee the investigation. In March, just hours before Sessions announced his recusal, Trump told reporters he had “total” confidence in Sessions. During his daily briefing on Tuesday, White House press secretary Sean Spicer refused to say whether Trump still has confidence in Sessions.